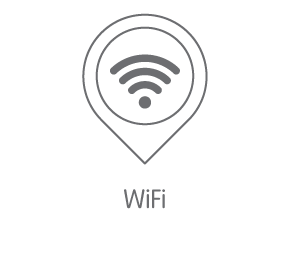 WiFi has changed and so has the amount of mobile and wifi enabled devices we use today. Is your Wifi preforming as well as it should? A single access point could start from £500 +VAT there is also a monthly management fee of £20 + VAT for each access point. Prices are indicative. IT manager or just looking for more technical information? Click below.